Fag bearing Dealers Bearing Dealers Fag in Nagdevi, Mumbai. Find Bearing Dealers, Ball Bearing Distributors, Linear Bearing Dealers, Bearing Stockists-FAG, Bearing Dealers-NTN in Nagdevi. 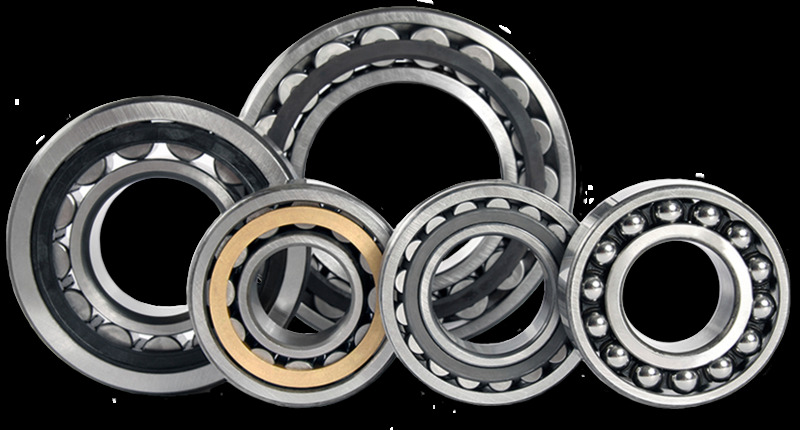 Best Supplier For Fag bearing in Mumbai, Maharashtra, India. Widest Range of FAG Bearings at Lowest Prices, with assured Service & Guarantee! Lowest Price Guarantee · Quick Delivery Types: Ball Bearing, Roller Bearing, Pillow Block Bearing, Tapered Bearing, Spherical Roller Bearing.